"Música demente para que baile la gente" ("crazy music to make people dance") was the phrase used to describe the eclectic, musical fusion style energy of the parties organised by DJ Kuto Selektah Quilla on the underground scene in Buenos Aires (2007-2009) These parties were created to showcase a new style of experimentation from this underground scene – fusing popular and traditional Latin American music with contemporary western music. 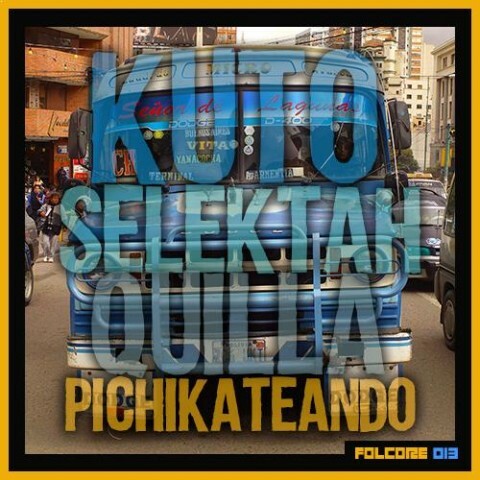 This musical fusion of Latin American styles (cumbia, afroperuvian, afrocolombian, salsa, chicha and huayno) and western styles (dance hall, ska, reggae, dub and drum and bass) is the trademark sound of DJ Kuto Selektah Quilla. This work is more focused on Amazonian and indigenous sounds – reflecting the struggles and problems they are facing. With an Afroperuvian mother, and a father with indigenous roots from Cusco, Kuto has a diverse ancestry. 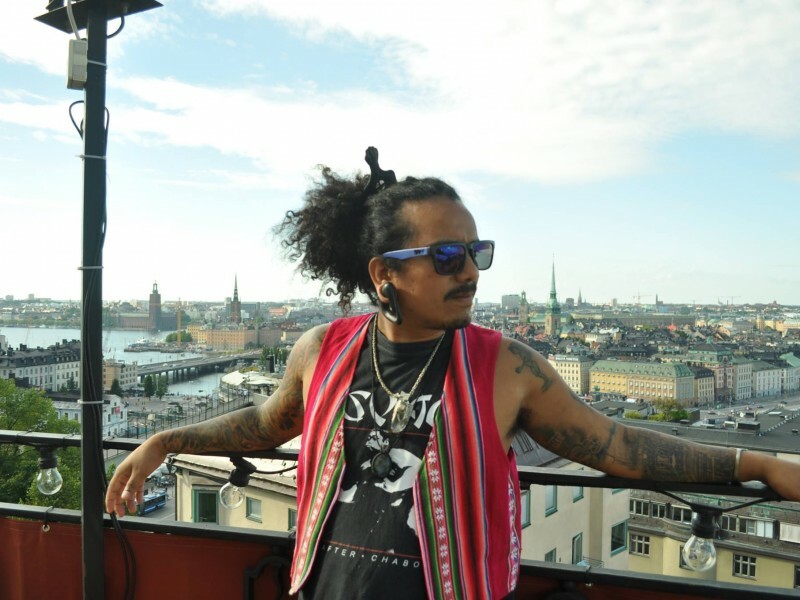 This ancestral cultural blend, as well as his diverse social network, has given him the inspiration to create music and to make people dance. From his culture there is a saying that goes: "To dance is to celebrate life, and dancing gives more life to life".